Catholic Social Services is holding a six-week group to help children ages 9-12 and their parent(s)/guardian(s) learn how to manage their child's anger and angry behaviours. Where: Red Deer Catholic Social Services. 5104 - 48 Ave, Red Deer, AB. 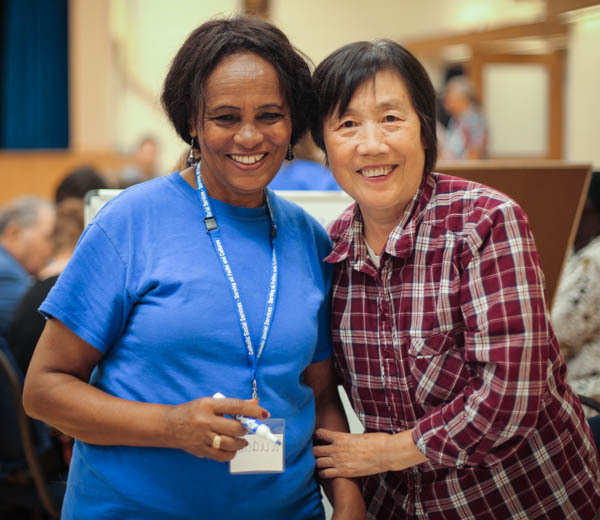 Every day our dedicated volunteers make a difference in the lives of people we are blessed to serve. With the generous gift of your time, we will create healthy, caring communities. We are looking for talented, committed, and caring individuals who share our mission and have a passion for helping others with humility, compassion and respect. Your donation changes lives. 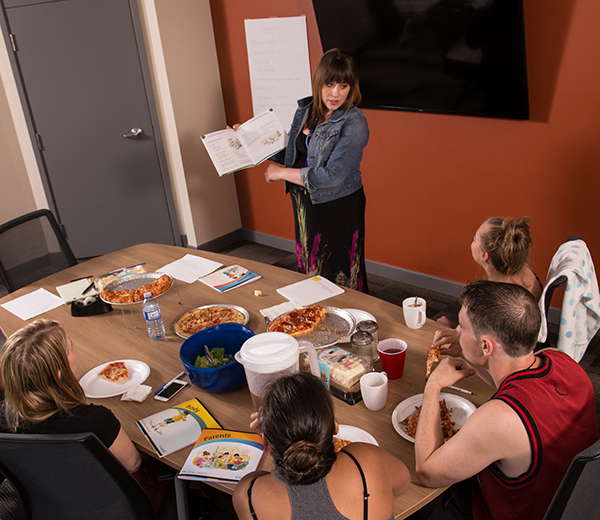 Your gift supports women leaving abusive relationships, at-risk youth, individuals and families seeking counselling. 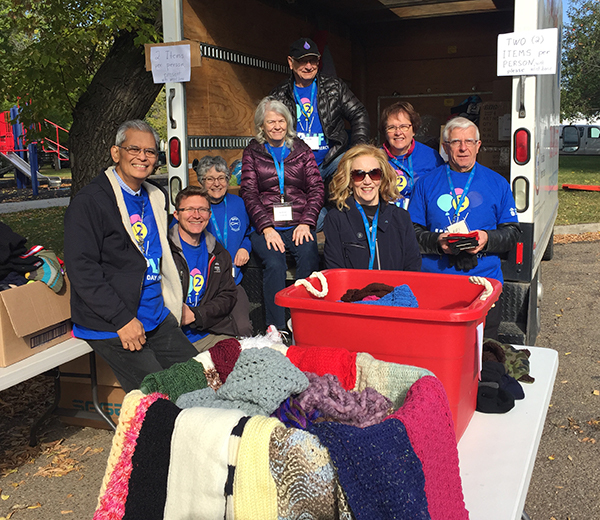 At Catholic Social Services, we rely on the support and dedication of our talented volunteers to help those in need within our community. We are looking for passionate individuals wanting to share their gifts and feel the joy of knowing they made a difference in someone’s life. Become a volunteer today!